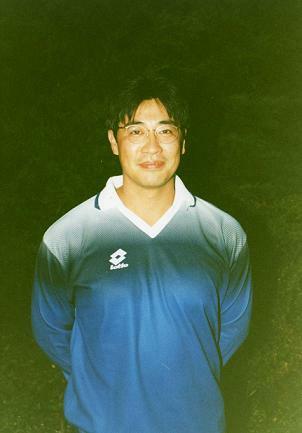 Hiro left in 1997 after seeking an international transfer being the managers back. He decided to leave Bunky's and move to the more prosperous and illustrious position in New York. His original signature was well sort after and following many hours of negotiation back in 1995, we captured him from the clutches of NYK Tokyo, where he captained the side. Communication was difficult at first and we never managed to work out what he meant when he would cry 'Adlee Adlee Adlee' or ;Lager Shandy', but through an interpreter we worked with him and developed him into a major threat to the opposition. His ability and commitment in training was second to none but his time keeping left much to be desired. 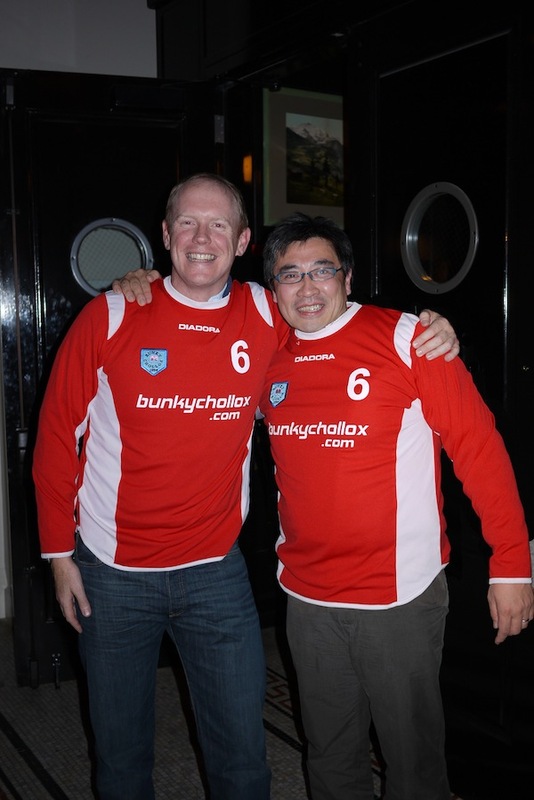 His presence in the team was irreplaceable, due to his international flair, strength on the ball and his company Barclaycard. He had the all round ability to play in many positions and with fond memories we will recall the most spectacular of saves and goals during weekend training and the most un-remarkable performances in midweek matches. His grasp of the English Language will be sorely missed. It was regret we wished him and his family the best of luck in their new life in the USA. We still haven't managed that first International tour of the US.